Pauline Clancy’s practice explores the relationship between language and typography. Clancy’s interest lies in visual language, how we read it and how meaning is interpreted. 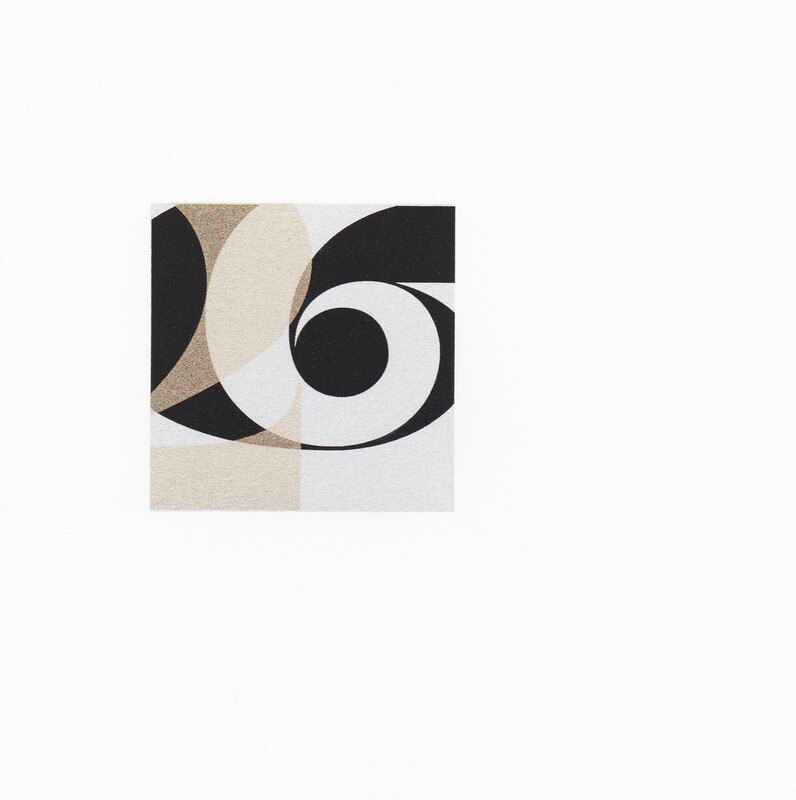 The ‘Glyph’ series are an exploration of letterforms, which are cropped and overlapped to imbue a new reading. 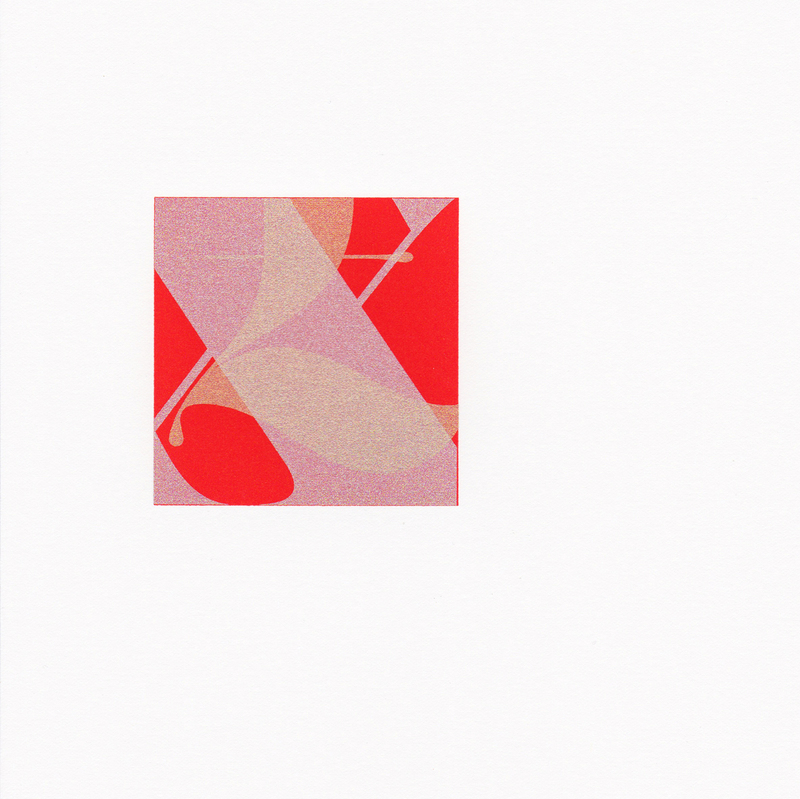 Clancy’s work is primarily realised through silkscreen printing, letterpress and collage. Pauline Clancy is an Associate Lecturer in BDes Hons Art and Design at Ulster University, Belfast. She is also an Associate Fellow of the Research Institute of Art and Design at Ulster University where current practice-led research explores the area of language and typography. In 2013, she graduated with MFA in Multidisciplinary Design (Graphic Design) from Ulster University. Previously she worked as a graphic designer in Dublin. 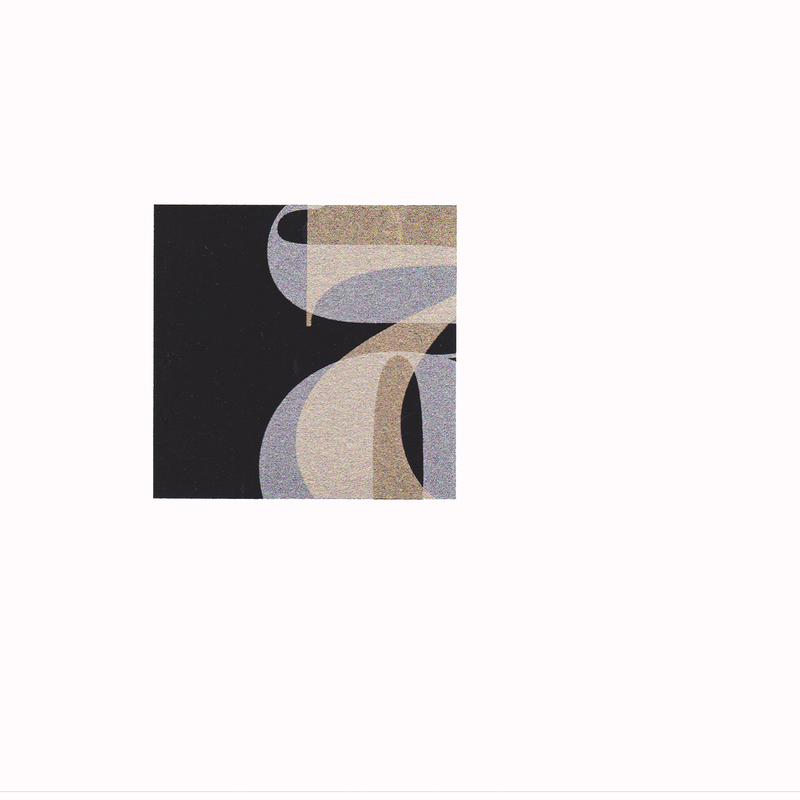 She is also a member of the International Society of Typographic Designers.